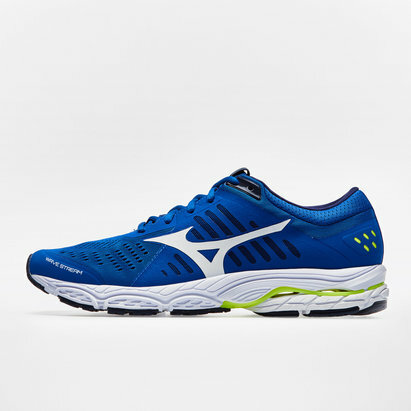 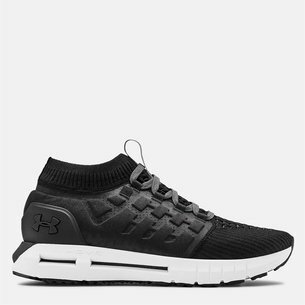 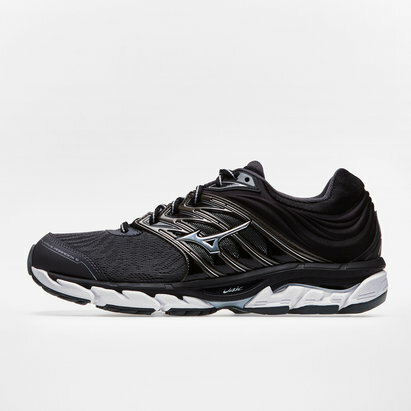 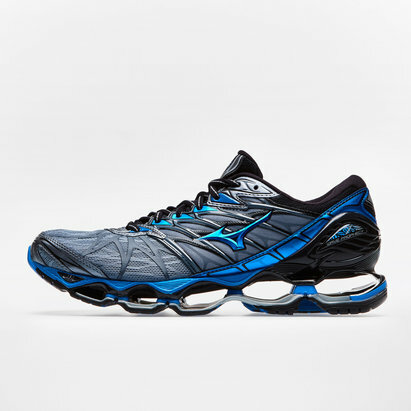 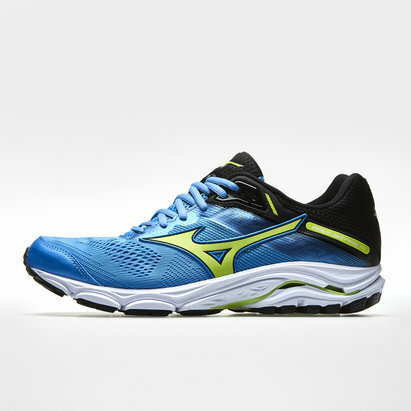 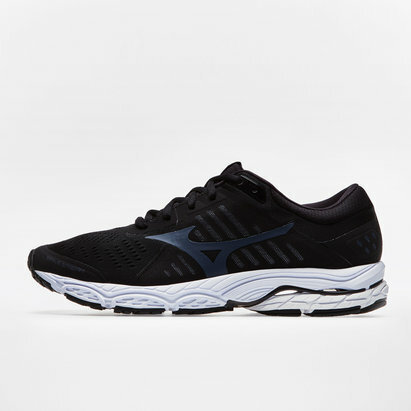 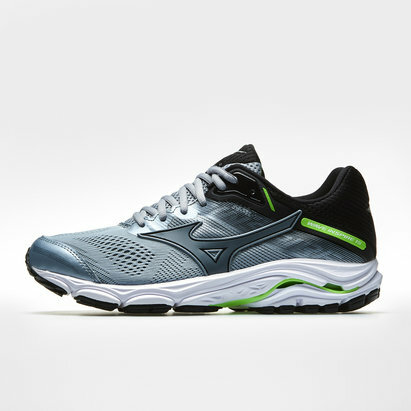 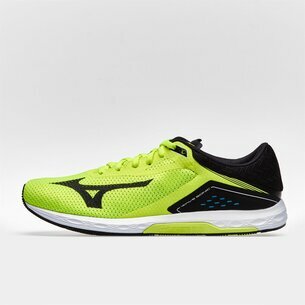 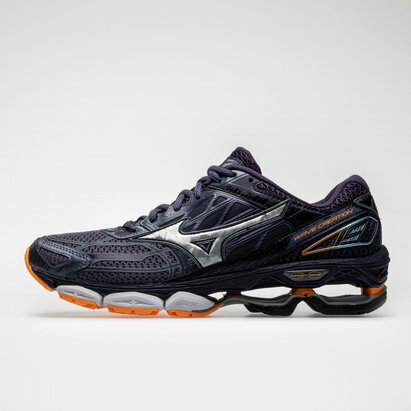 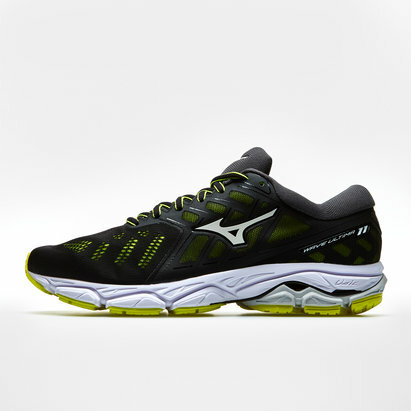 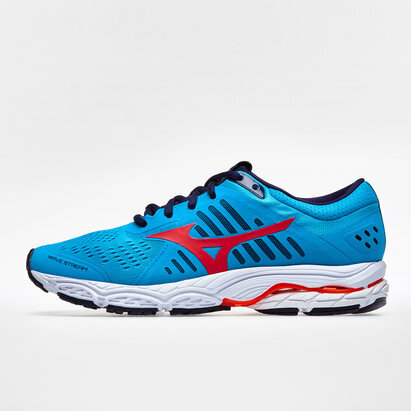 Famous the world over for its dedication to innovation in the design of high-performance trainers, Mizuno running shoes can help you take your performance to the next level. 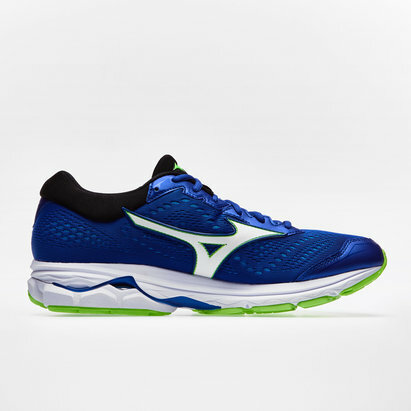 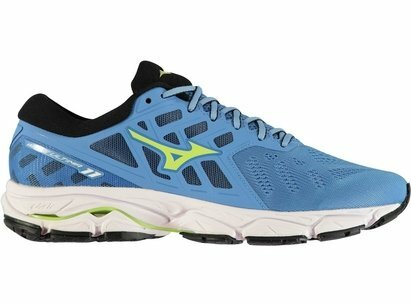 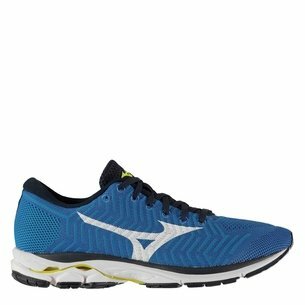 At Lovell Soccer, we're proud to stock a wide selection of Mizuno trainers - including Wave Enigma and Legend running shoes. 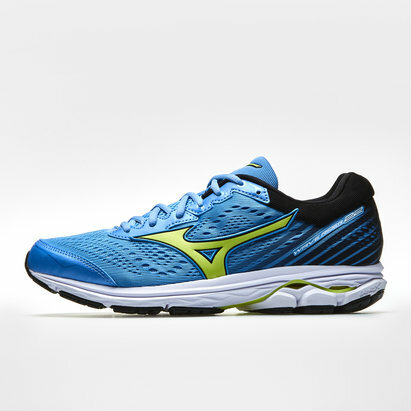 Browse the Lovell Sports Mizuno range to find out more.